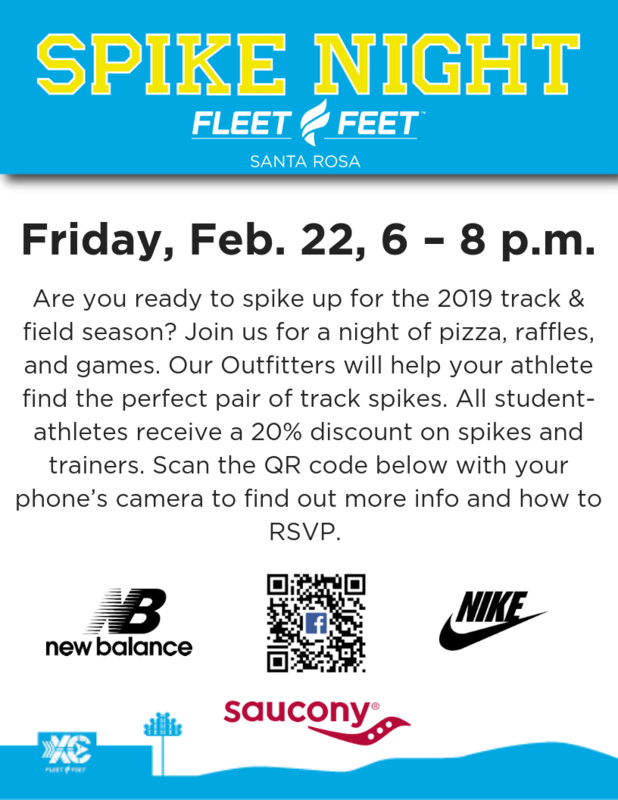 Time to spike up for the 2019 track season! Join us for a fun evening of pizza, games and raffle prizes. Saucony, New Balance, & Hoka will be on hand to answer your tech questions. Coaches, please RSVP to Melody a rough estimate of athletes who will attend by Wednesday, Feb. 21. We look forward to hosting you and your team!